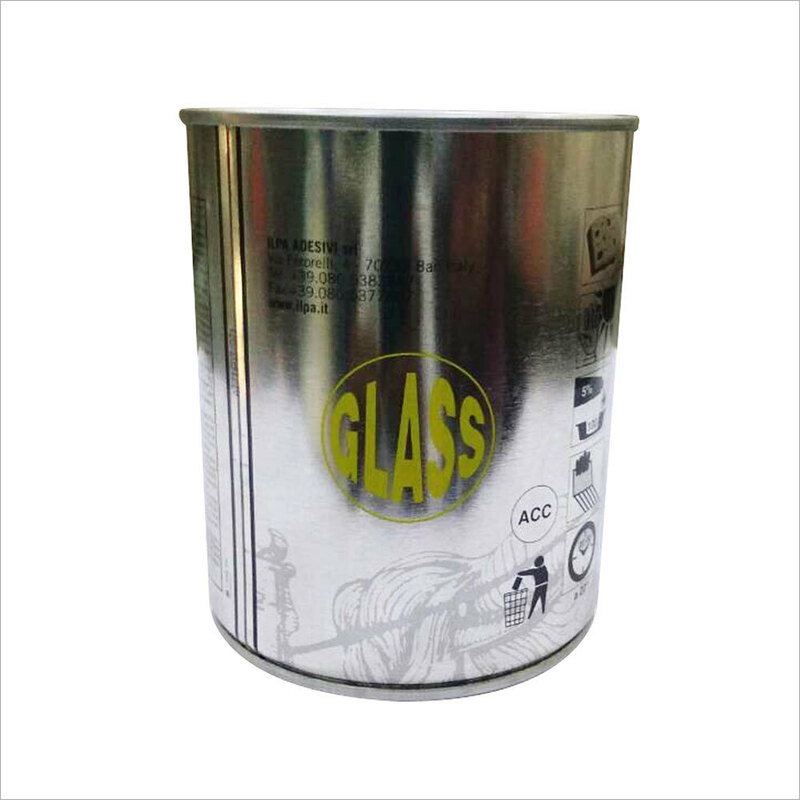 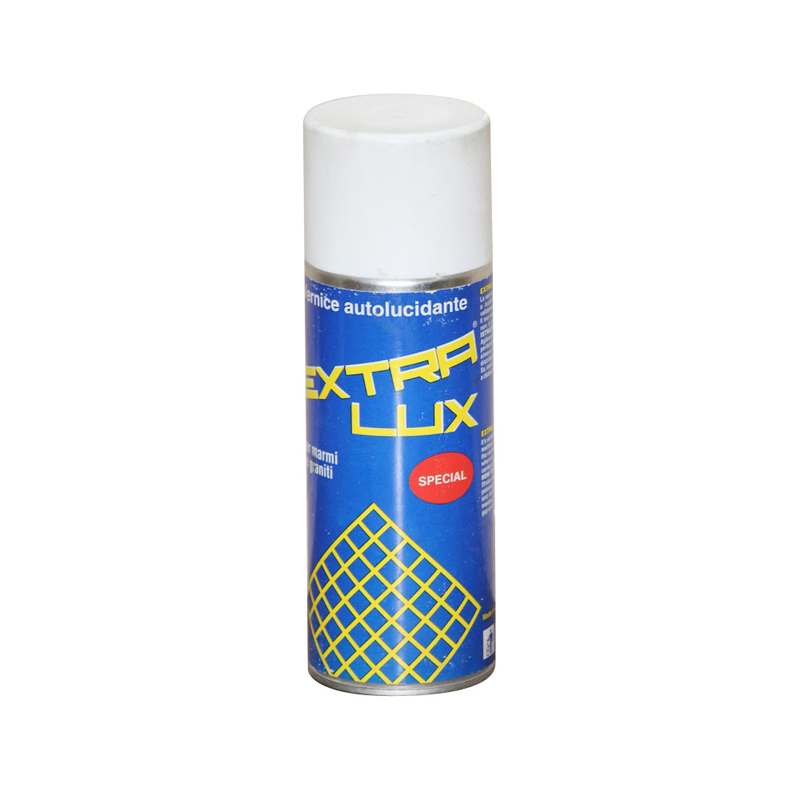 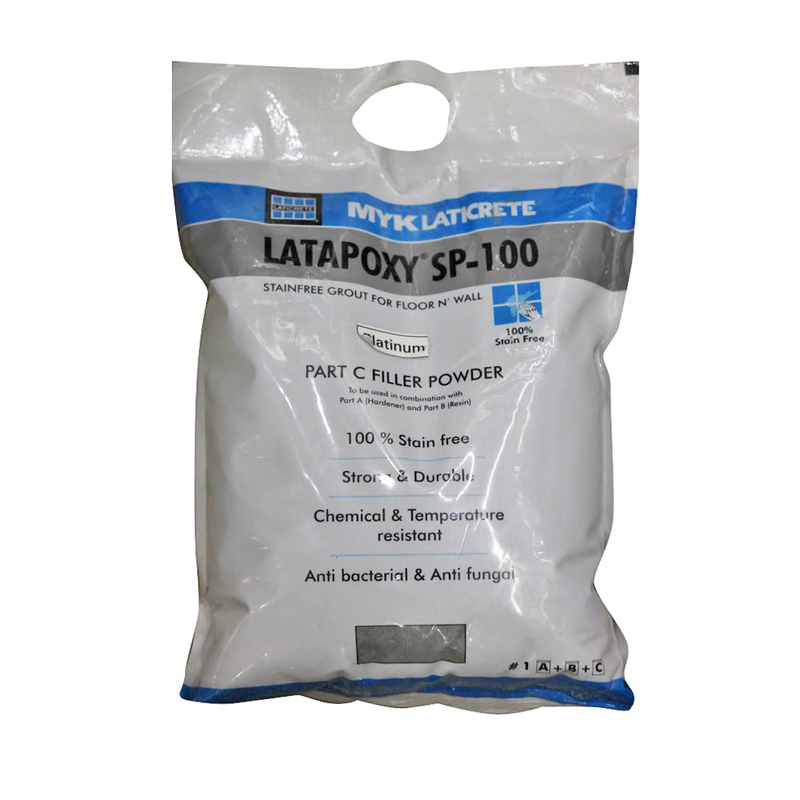 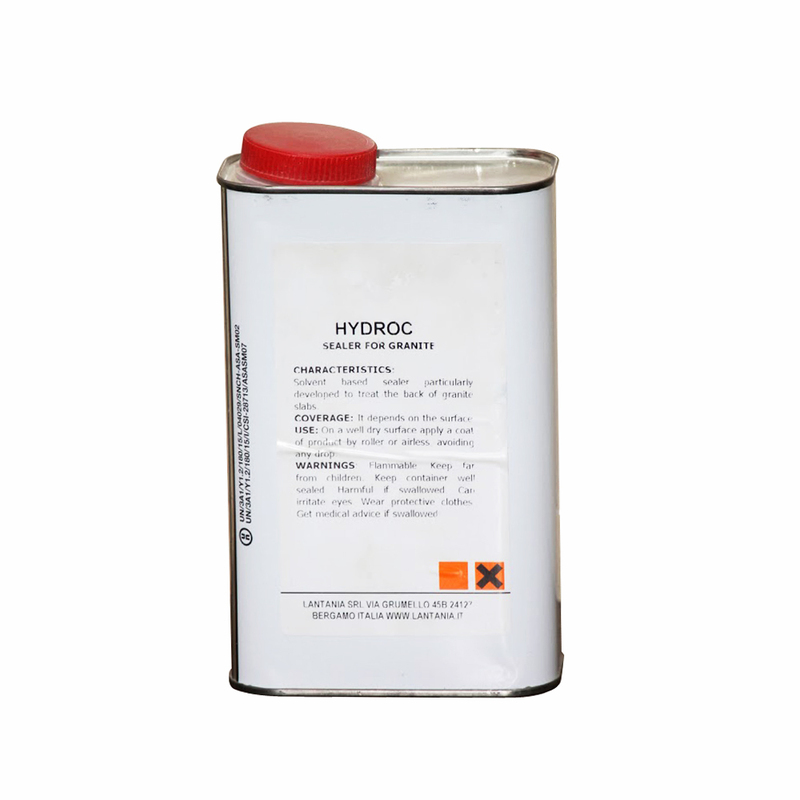 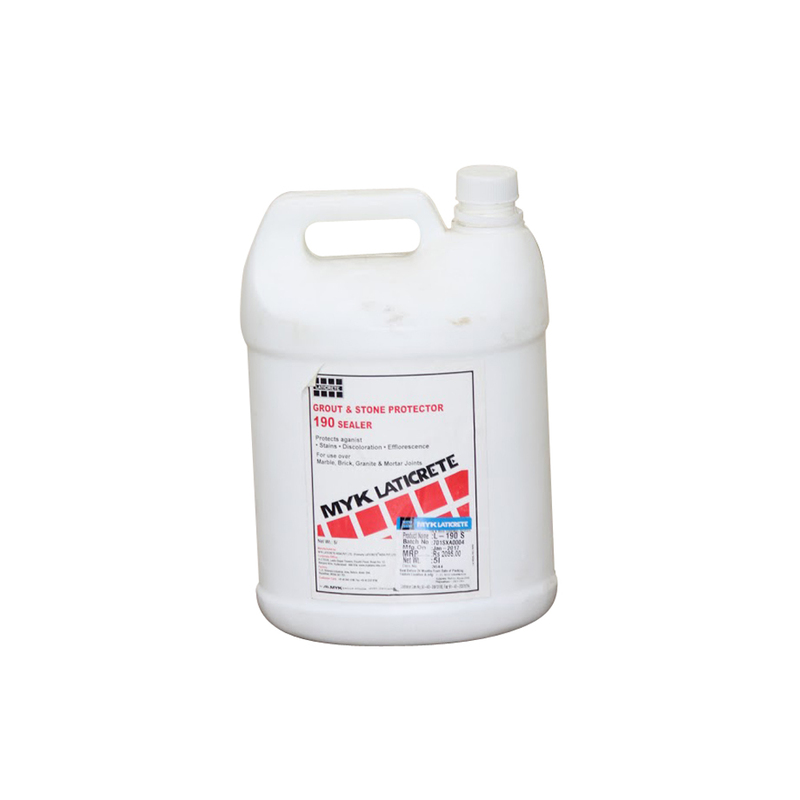 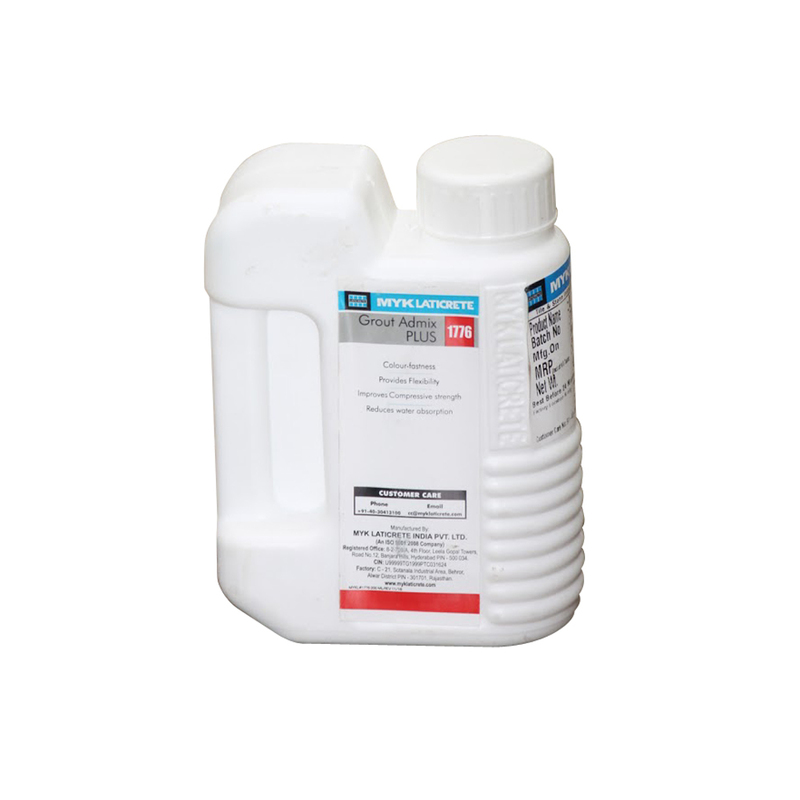 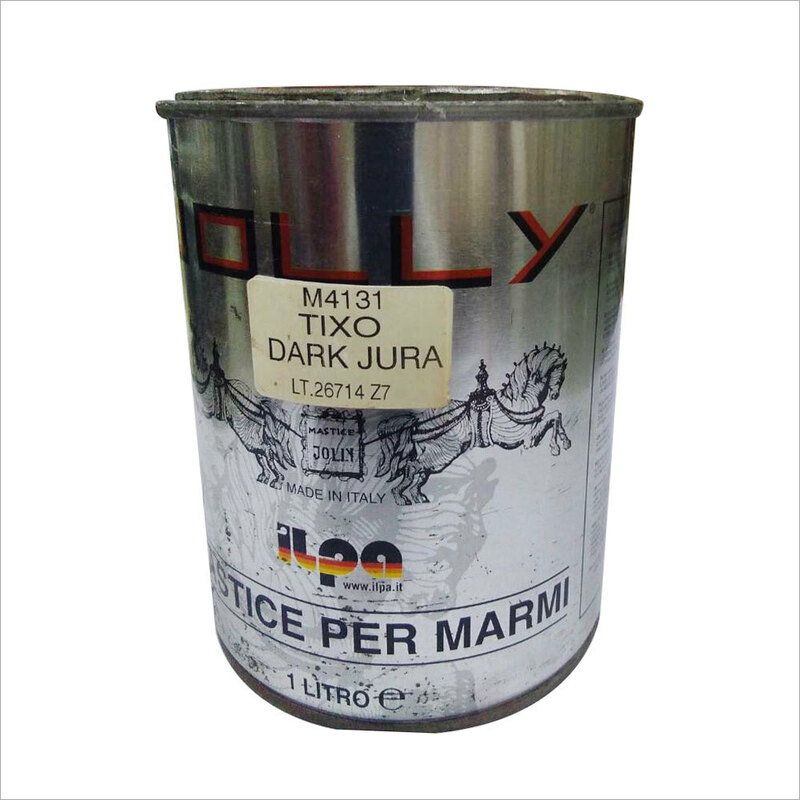 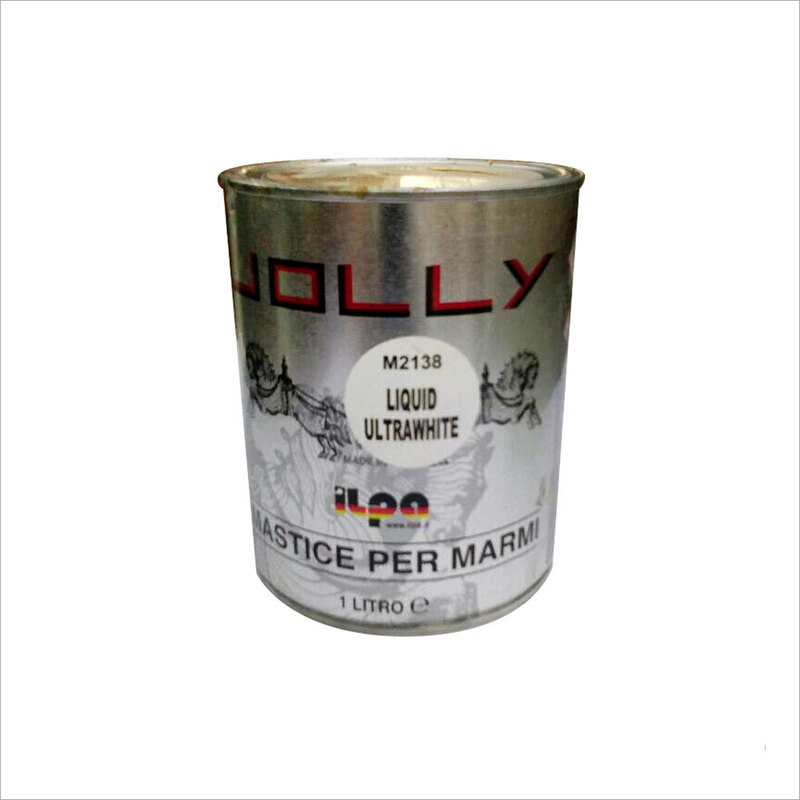 It is a clear impregnating agent for protection stones against water, oils, grease and humidity. 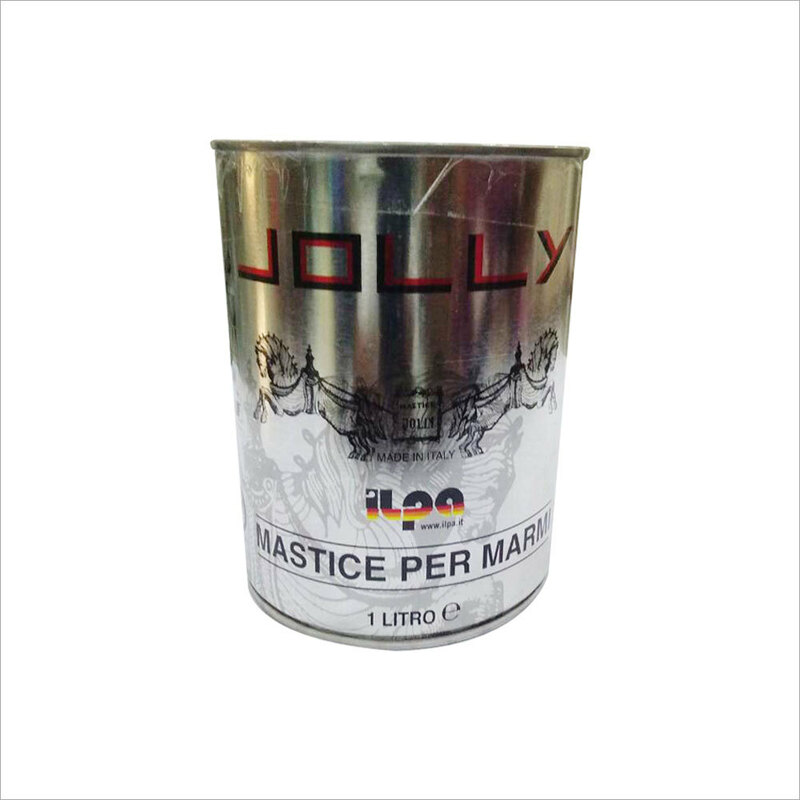 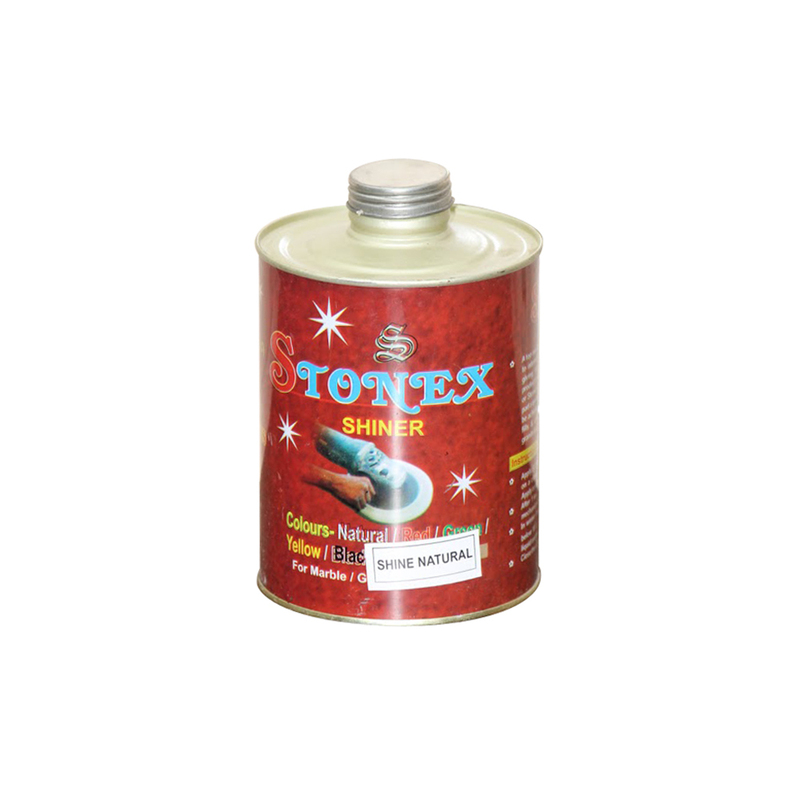 To establish a prominent presence in the market, we are engaged in supplying Sand Stone Sealer. 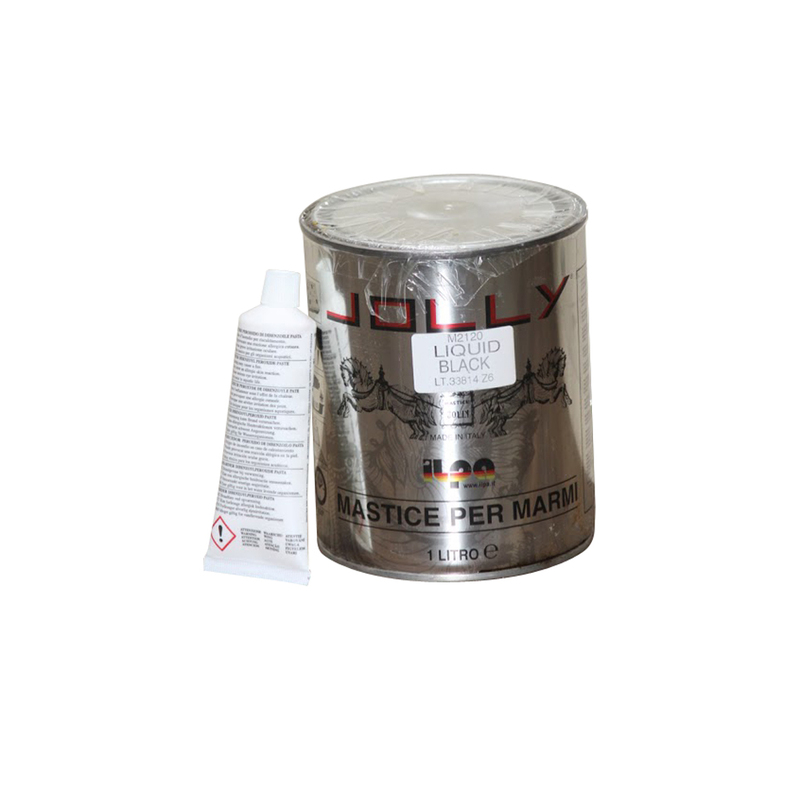 We source this sealer from the trusted vendors of the market. 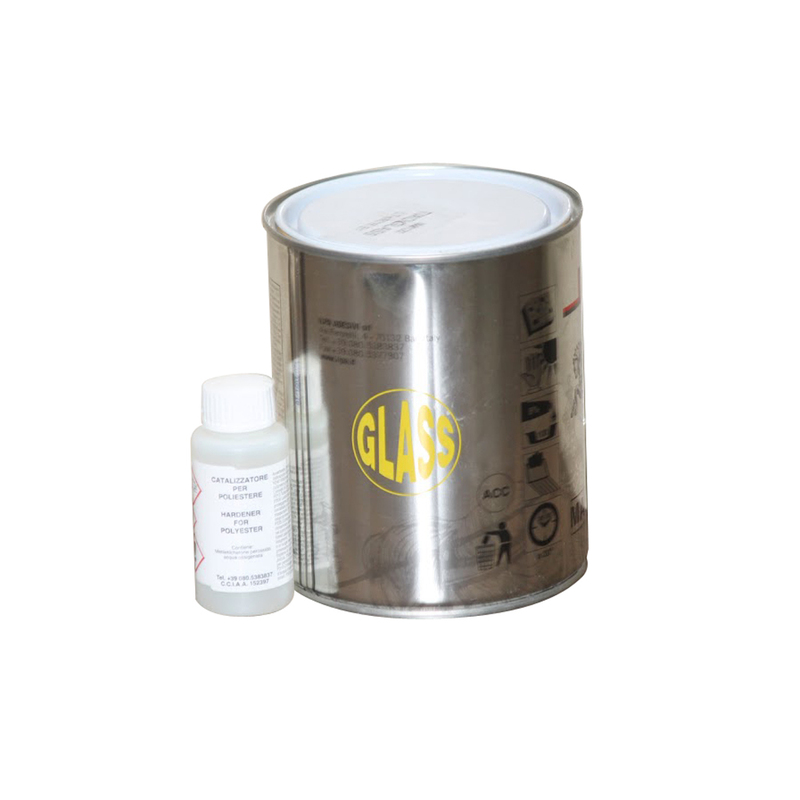 The sealer provides excellent performance on polished material. 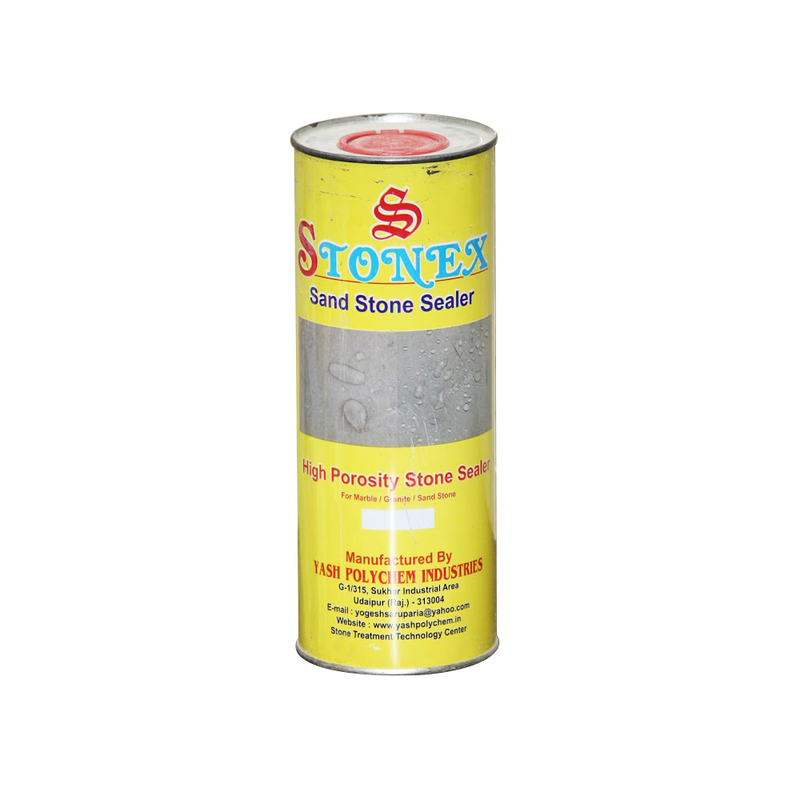 This sealer tests the stone breath, penetrates deeply into the stone, increases the color by giving an attractive look to the stone. 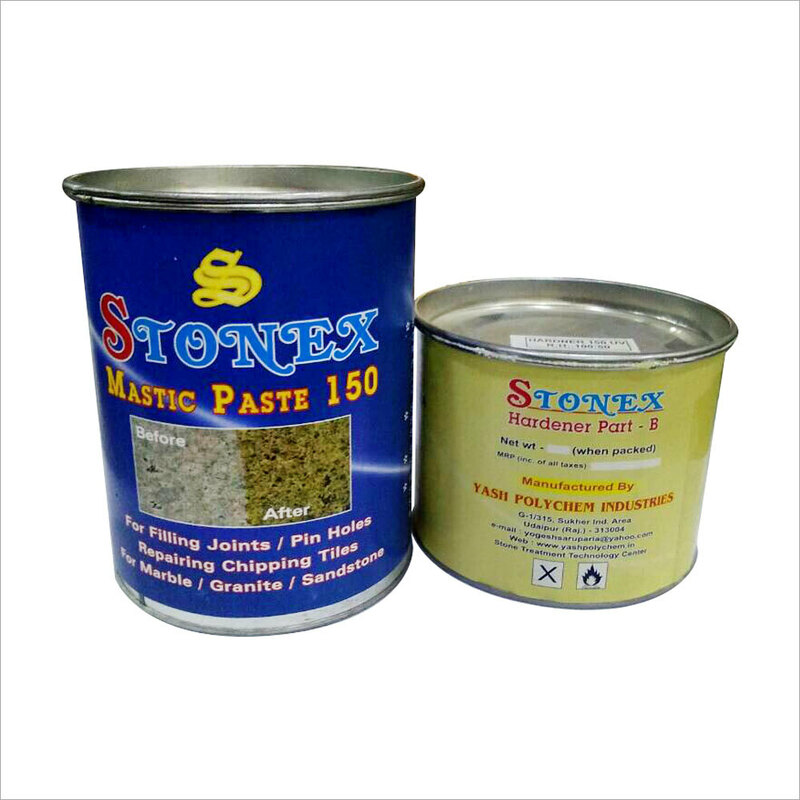 We make available this Sand Stone Sealer for clients in different quantity packaging options.